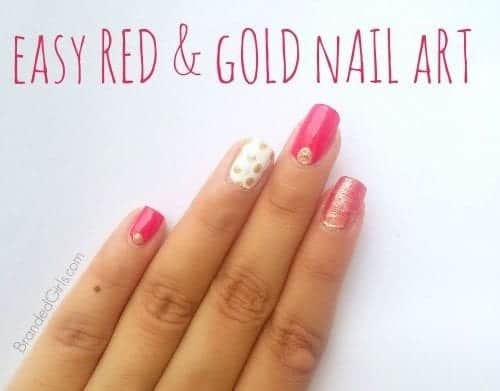 Gold is always seen as a retro or vintage color when it comes to nail art but I don’t agree.I think you can wear gold nail polish in many different ways. 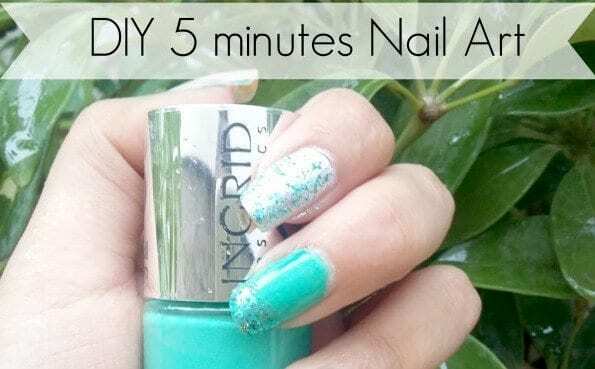 Today I will be showing one of the ways in which you can incorporate metallic gold nail polish in an everyday nail art. I call this nail art: “GOLD BLING”. Like always, start your manicure with a base coat. Never skip this step! 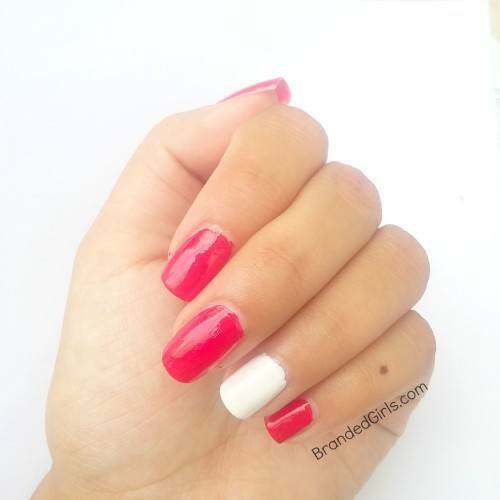 Apply to coats of the red nail polish on all your nails except for the ring finger on which you will apply two to three coats if white nail polish depending on how opaque it it. Let it dry completely. 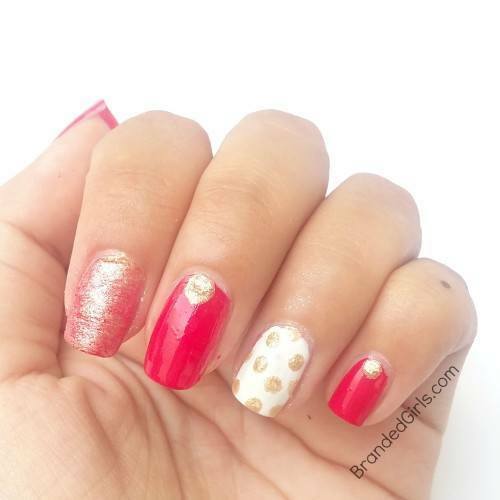 Start making small gold dots on the white accent ring nail by using a dotting tool or the round tip of a booby hair pin. You can also use a old pen that doesn’t work anymore.You can either make dots of the same size like I did or make some small and others big, It all depends on your preference. 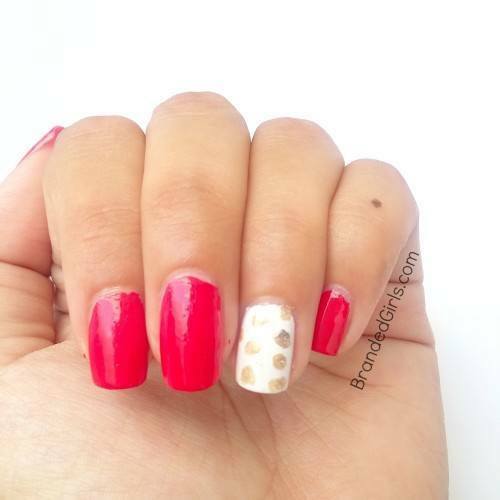 Once your are done with the accent nail, start making big gold dots on the little and middle finger. 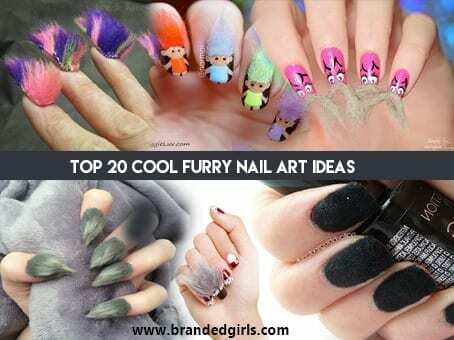 You can spice up these fingers by even applying gold polish on the tips. As for the index finger, to give a marble effect, apply a third coat of the red nail polish and put a few drops of the gold polish. 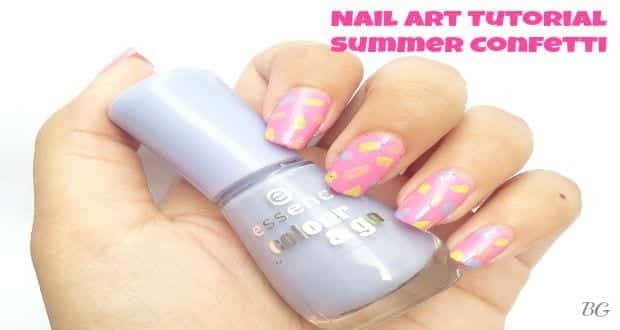 With your dotting tool, swirl the two nail polish or make lines randomly and Voila your nail art is complete. 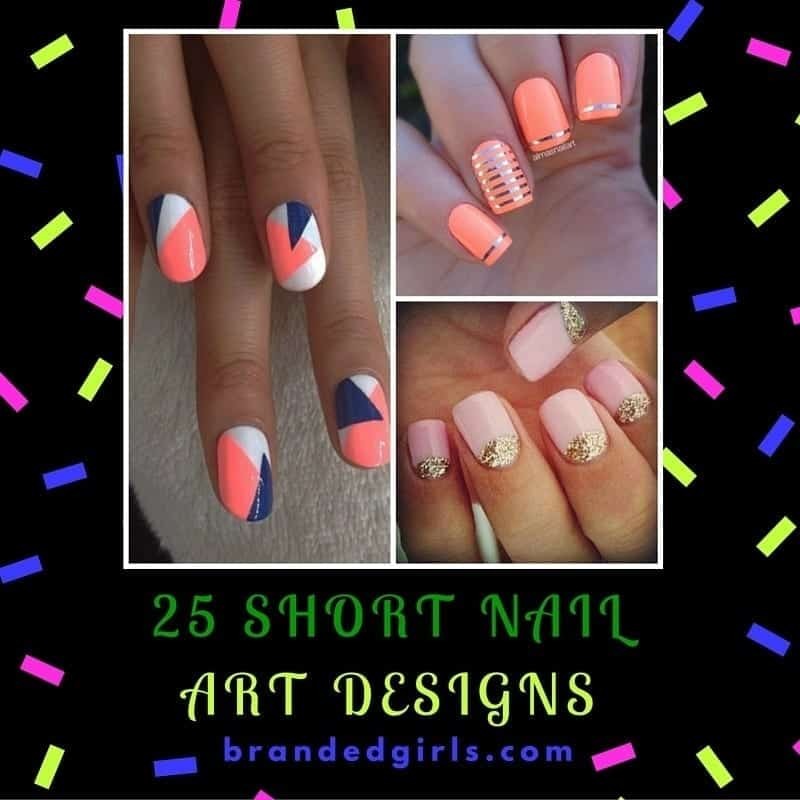 To see more of these nail art tutorials, comment down below with all your requests and I’ll be happy to share a tutorial.